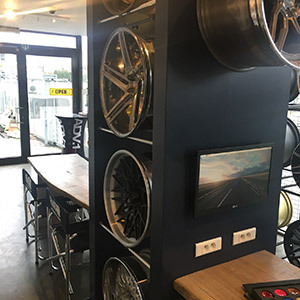 In 2004, Xtreme Racing Parts (XRP) started as a wholesaler of parts and accessories for motor vehicles in Tongeren. 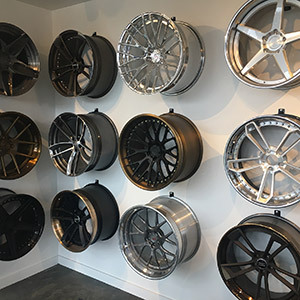 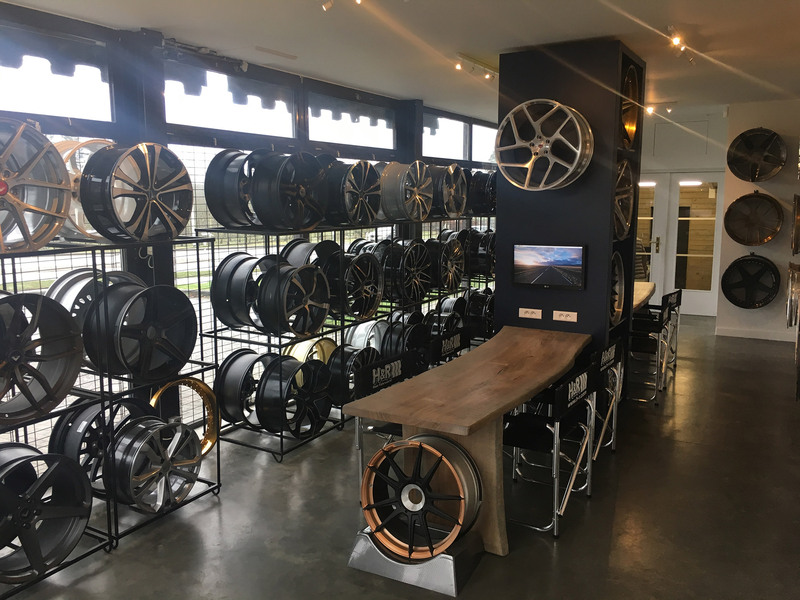 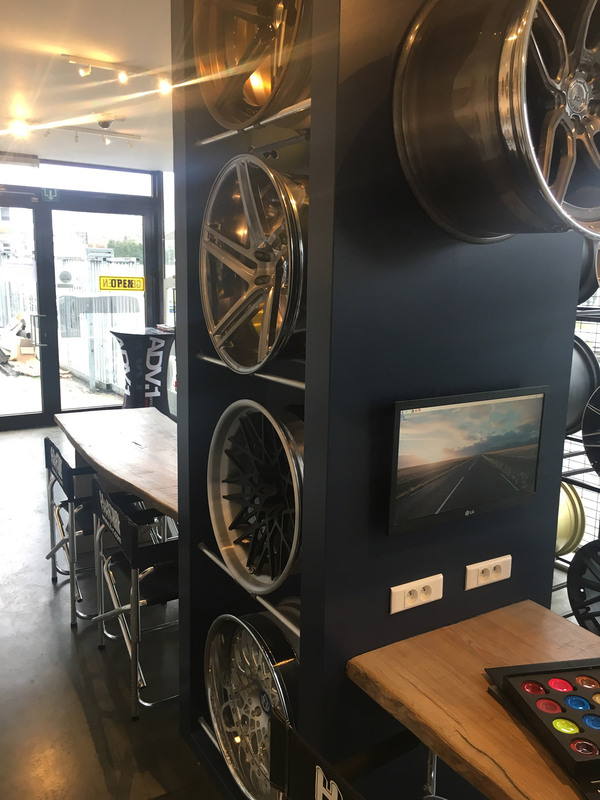 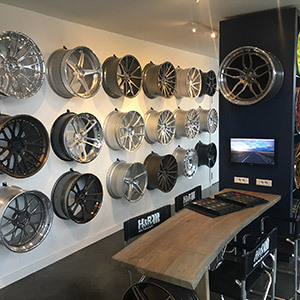 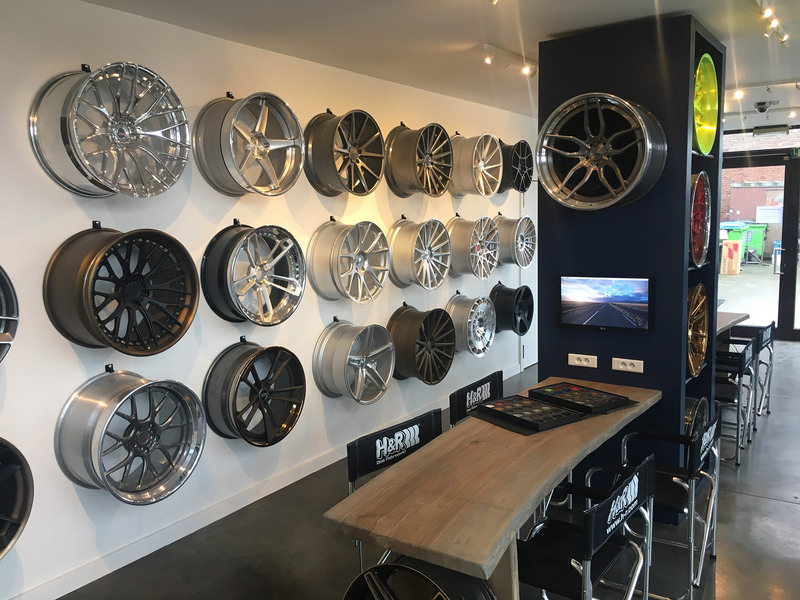 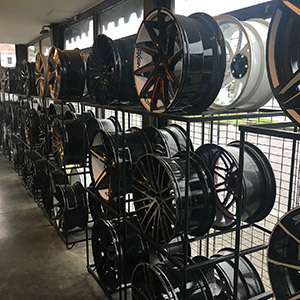 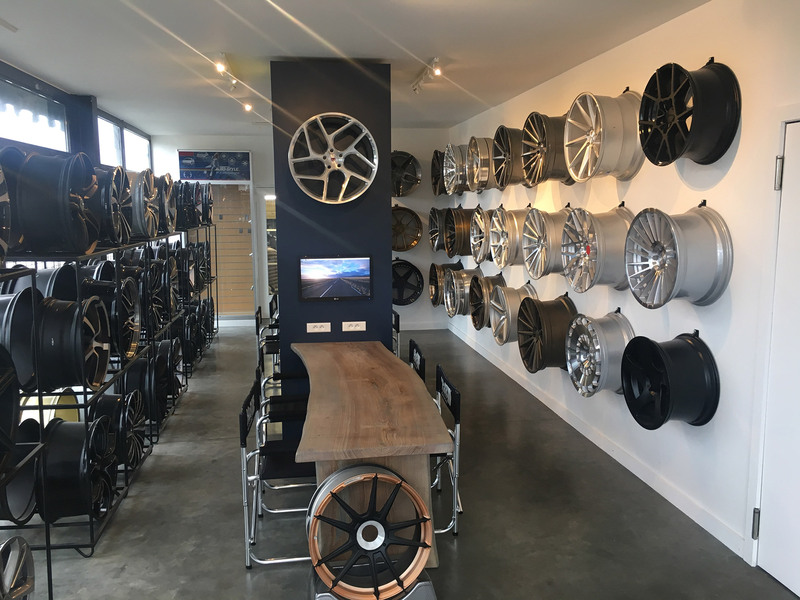 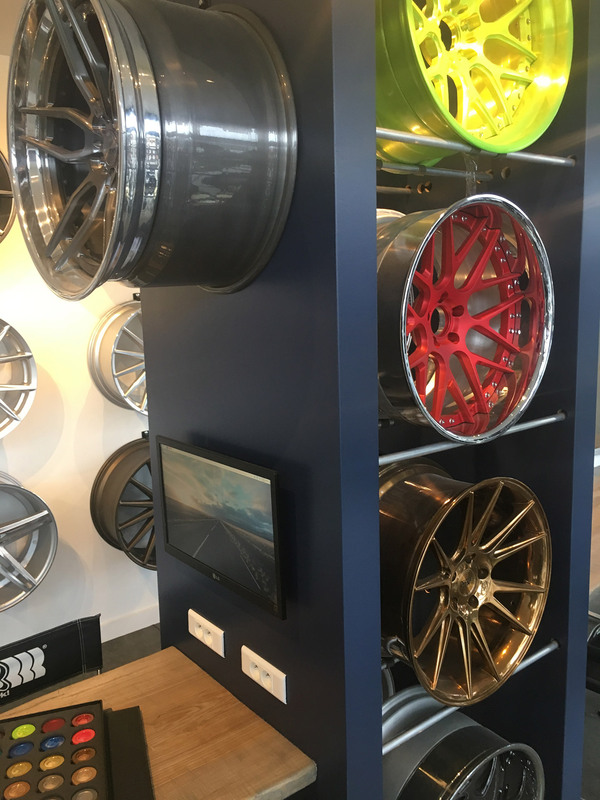 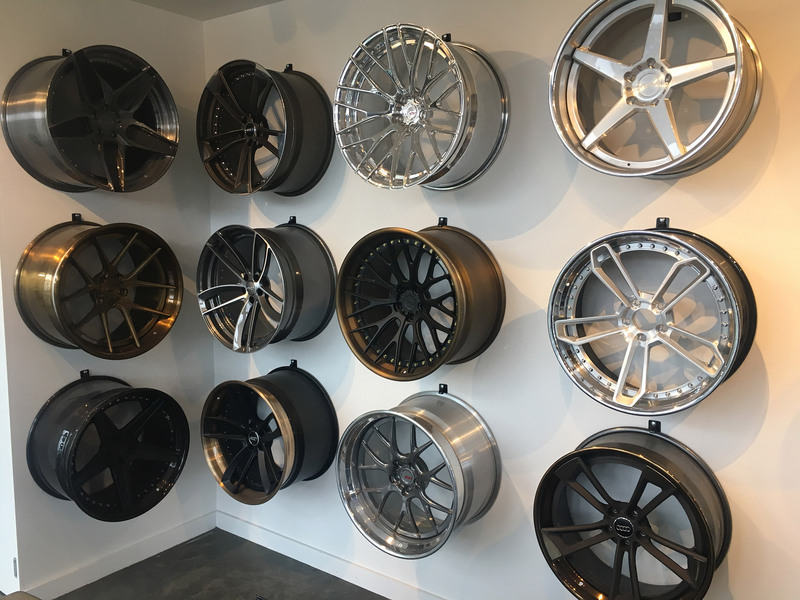 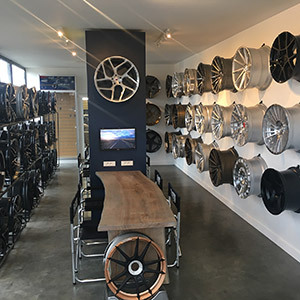 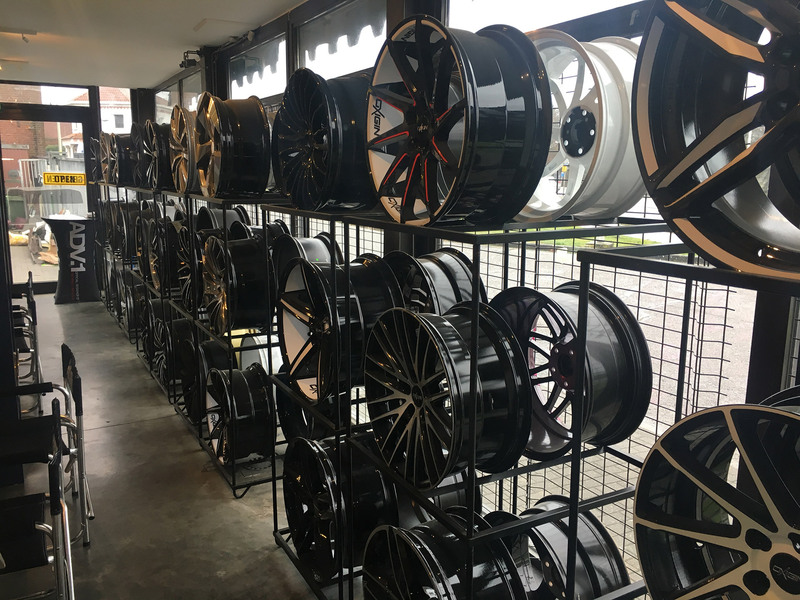 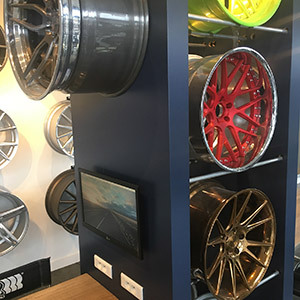 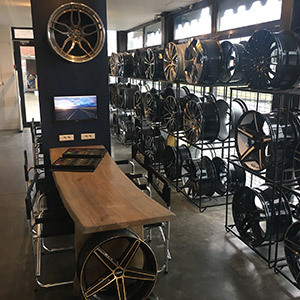 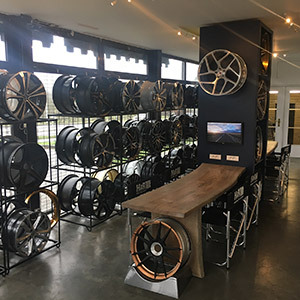 From 2013, the passion for exclusive light metal rims is growing and in 2016 Christof Vanderlinden decided to close the car materials shop and to fully focus on exclusive rims. 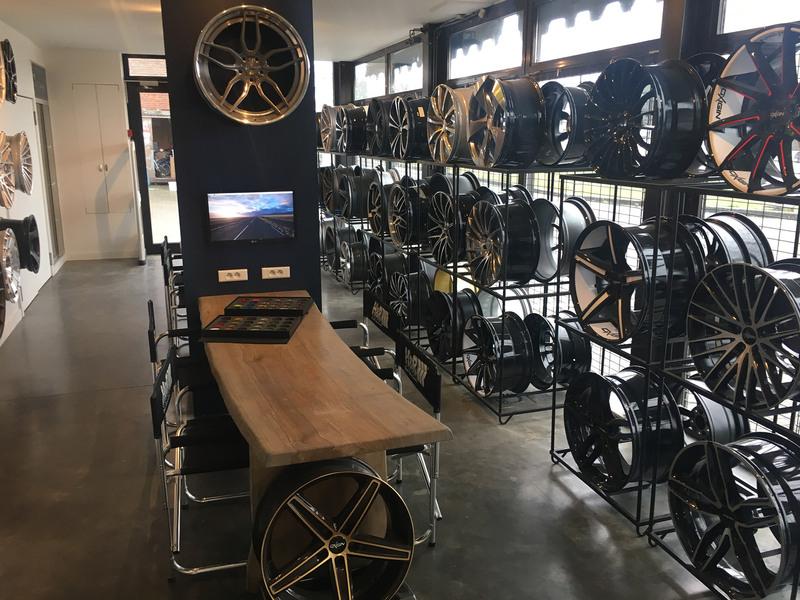 The already built network of dealers in Belgium and the Netherlands will grow in 2017 to a network of more than 500 dealers in 30 countries.